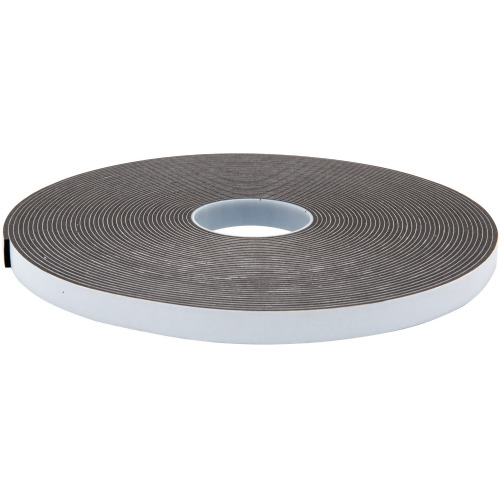 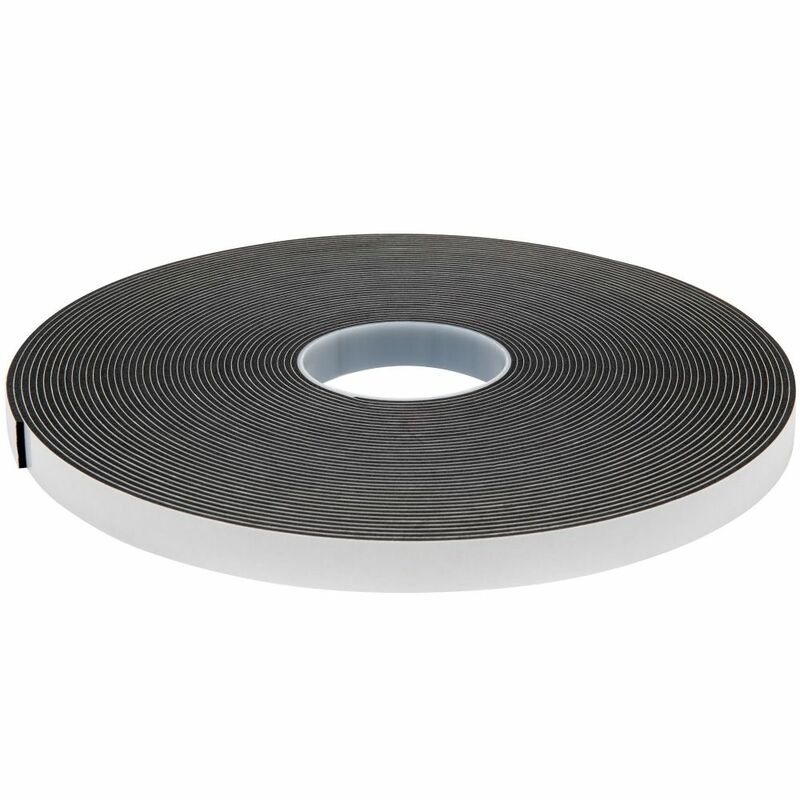 A black, closed cell PVC single sided foam tape. 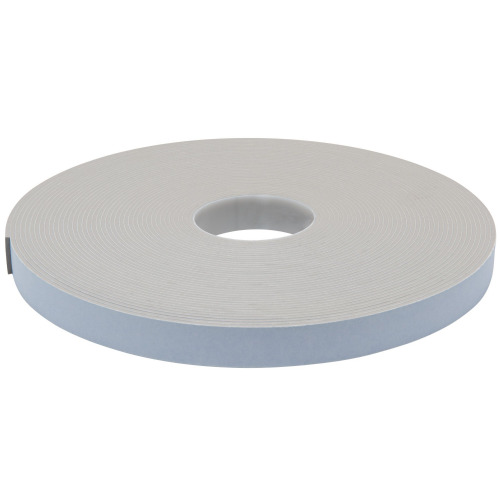 3509 is a medium density foam which is particularly good for cushioning, anti vibration and sealing applications. 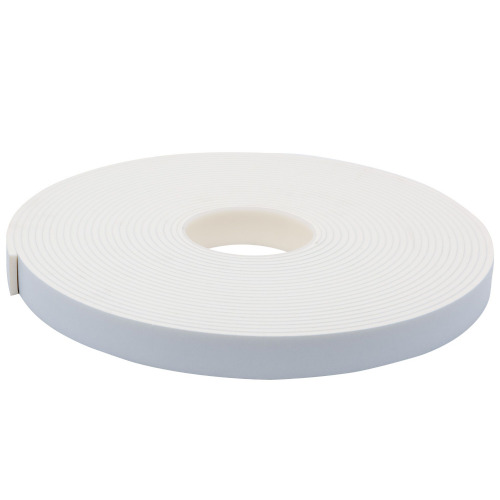 A favourite from our product range, 3509 is coated with a quality pressure sensitive acrylic adhesive. It is fire rated, UV resistant and will easily withstand 70°C. 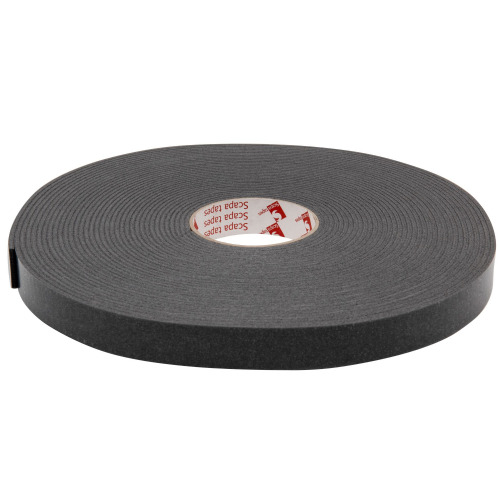 With a specification like this, 3509 is in a class of its own and a single sided foam tape which we are proud to recommend. 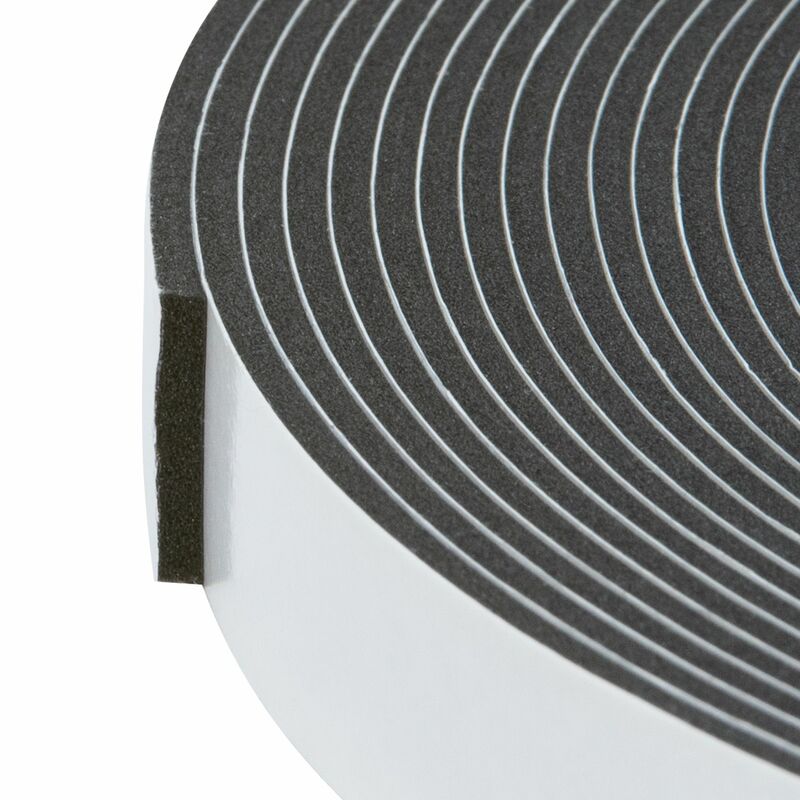 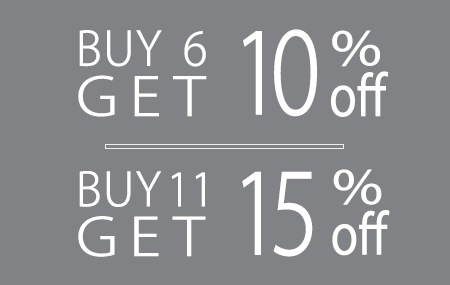 Also available in 6mm and 4.5mm thicknesses.